I'm going to start this with COMPLETE FAIL!!!!! 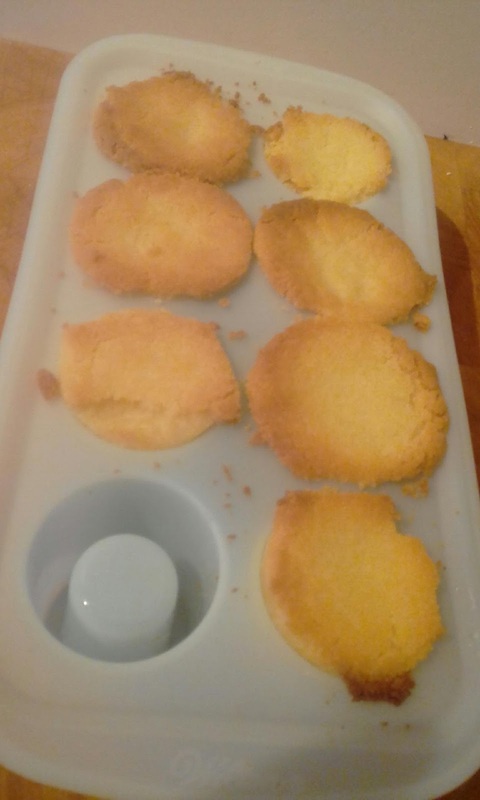 I really didn't appreciate how difficult it was to make cookie shot glasses. I bought the mold and thought I'd give it a try. 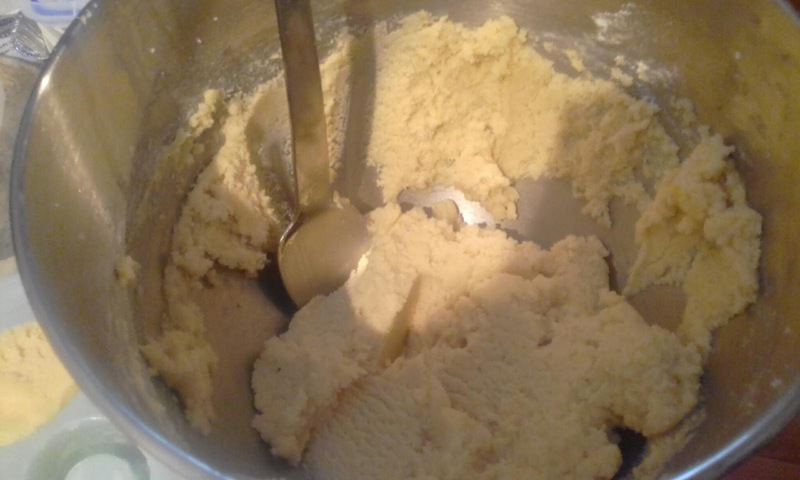 After making a regular sugar dough I stuffed them into the mold and put them in the cupboard. 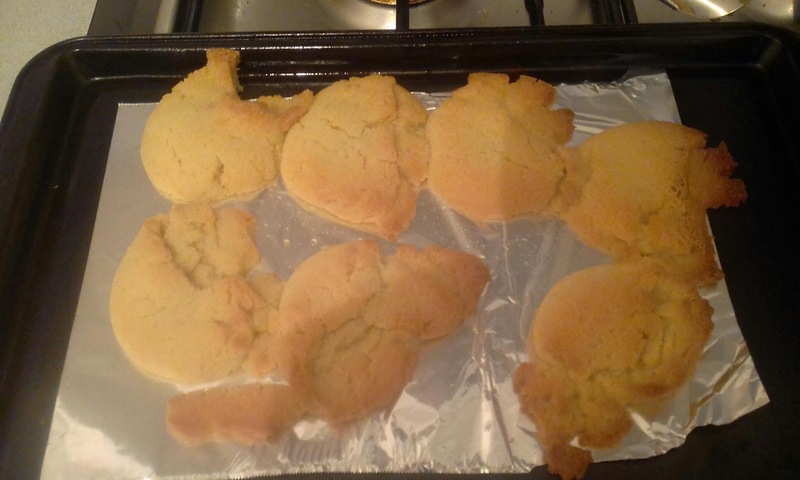 Baked until slightly gold on top (16 minutes) I thought they were cooked. 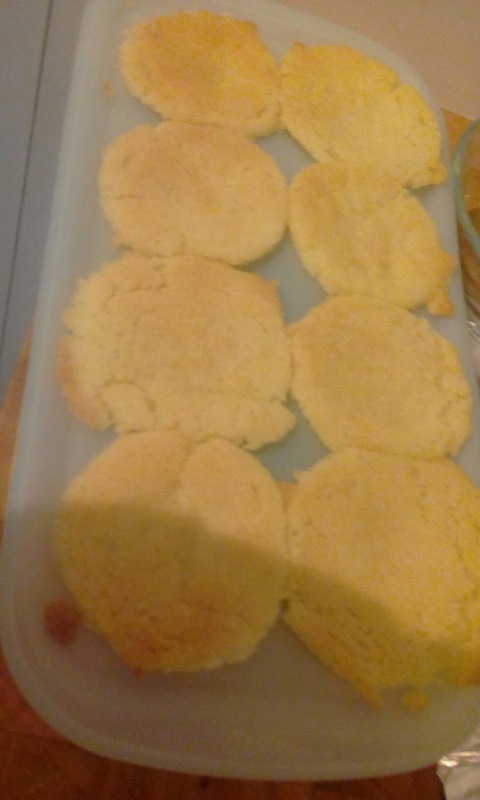 So took them out of the oven and let them cool. I even put them in the fridge (a tip from one of the other people that have tried to make them).